Pro version: No Ads. Most characters unlocked. Are you up for some biking adventure with your best buddies? 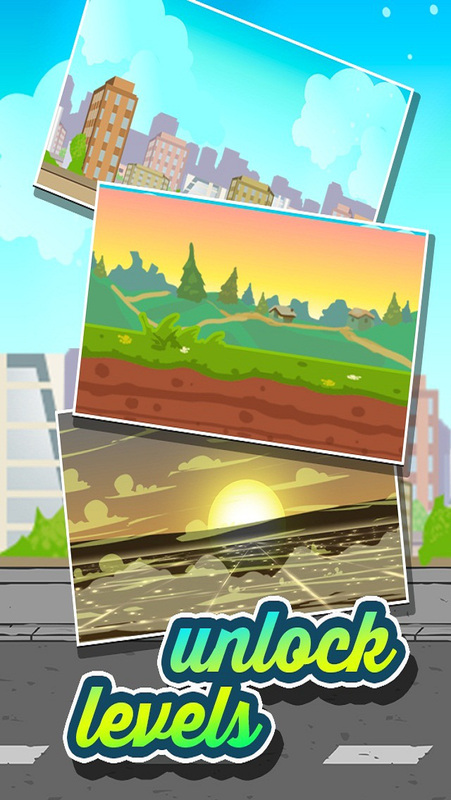 Take part in this biking game where you have to ride over different terrains without crashing your bike. Choose your coolest characters wisely. 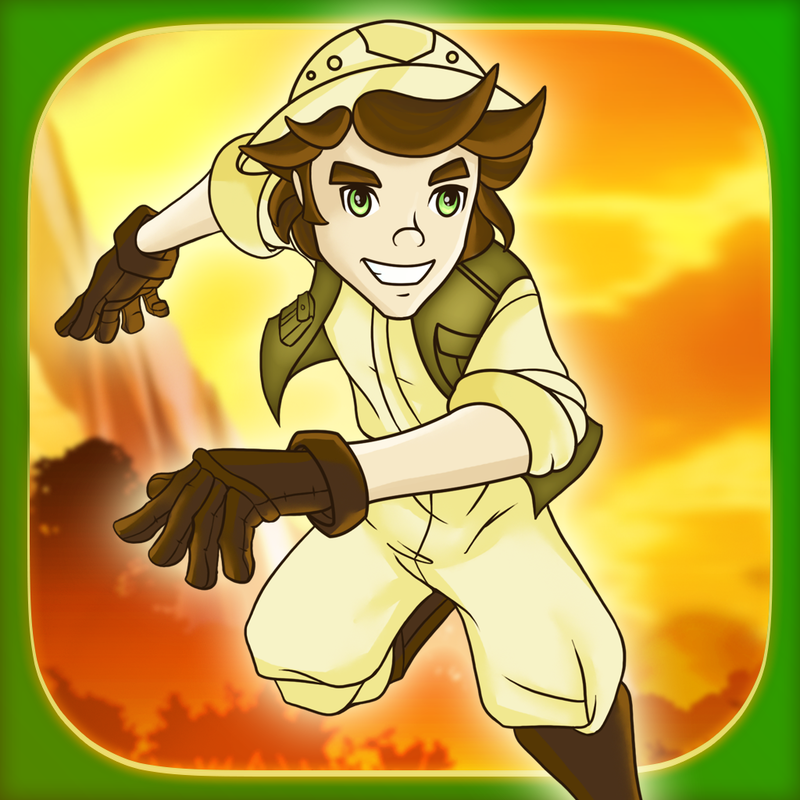 Avoid vehicles and collect as many power ups as you can to unlock new exciting level. Relax, drive your bike, and be happy! 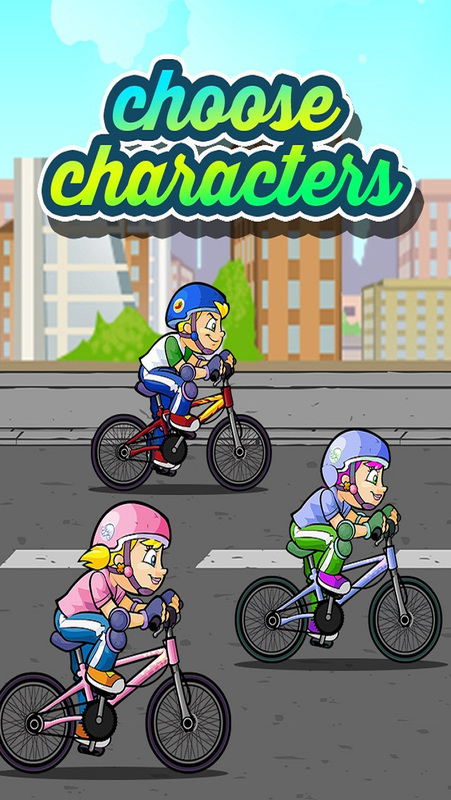 Press screen to make bike and rider move up the screen to the far edge of street. Stop pressing screen and he will move down to lower edge of street. Collect power ups to unlock new challenging levels. Power ups add to the excitement. 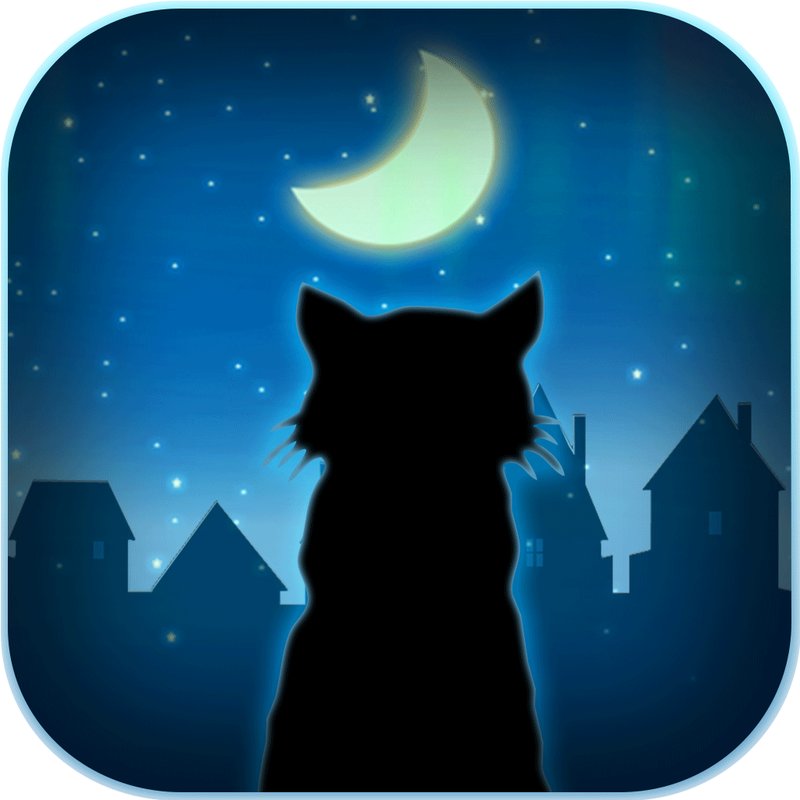 Challenge Your Friends for Highest Score! 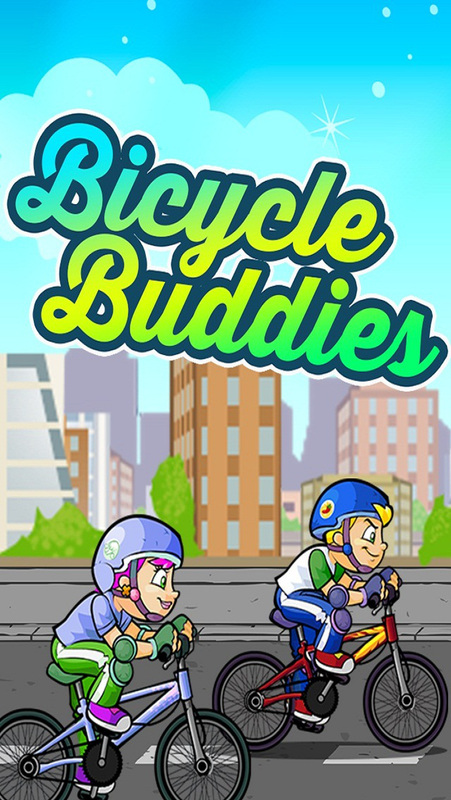 Download ‘Bicycle Buddies PRO’ now and have some fun!